manufacturer & supplier of wide gamut of chemical blenders. These chemical blenders are basically used for mixing different types of chemical materials. Capacity of our chemical blenders varies upto 10000 liters. 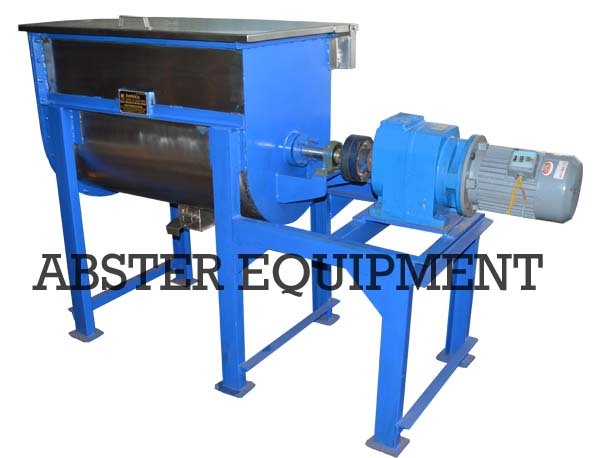 We manufacturer chemical blenders by using quality stainless steel, mild steel & other materials. Some of the offered chemical blender includes process chemical blenders, chemical powder blenders, stainless steel chemical blenders, jacketed chemical blenders, industrial chemical blenders, Ribbon Blender Mixer etc.